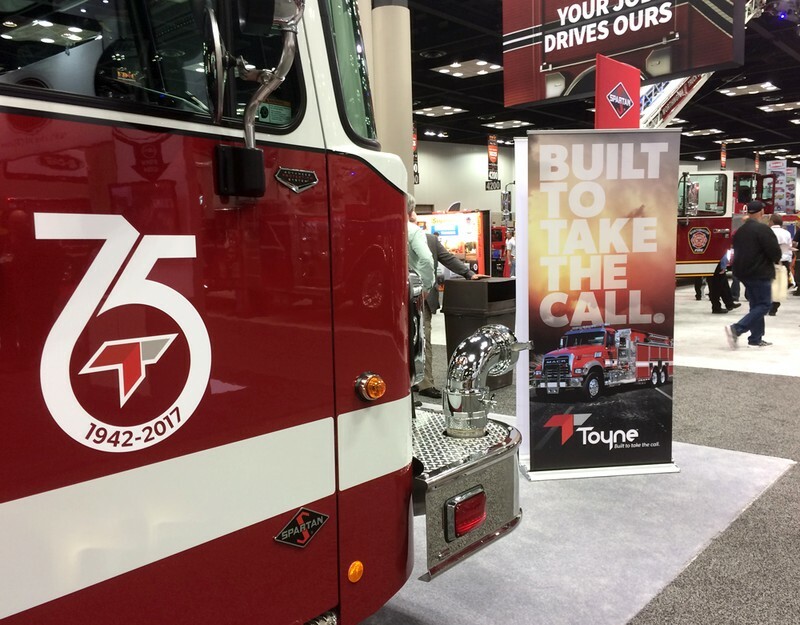 FDIC 2017 | Toyne, Inc. 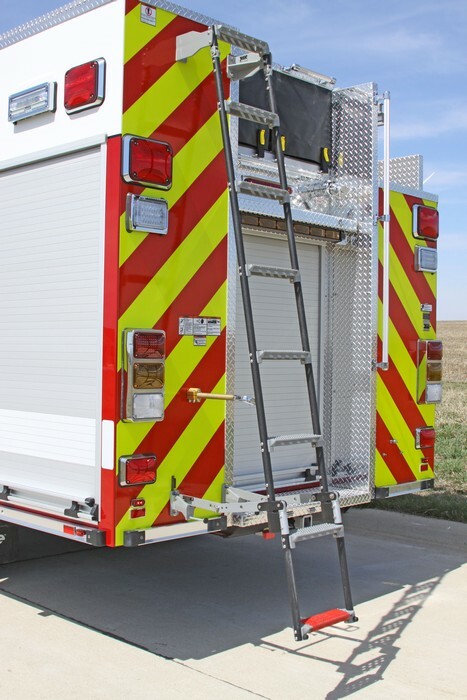 Necessity meets efficiency. 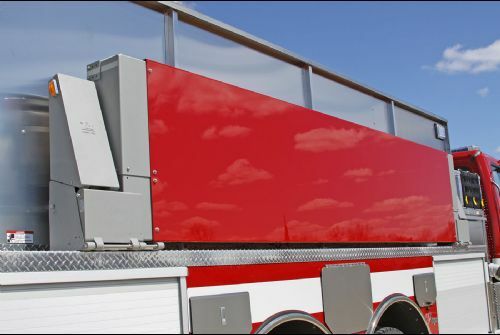 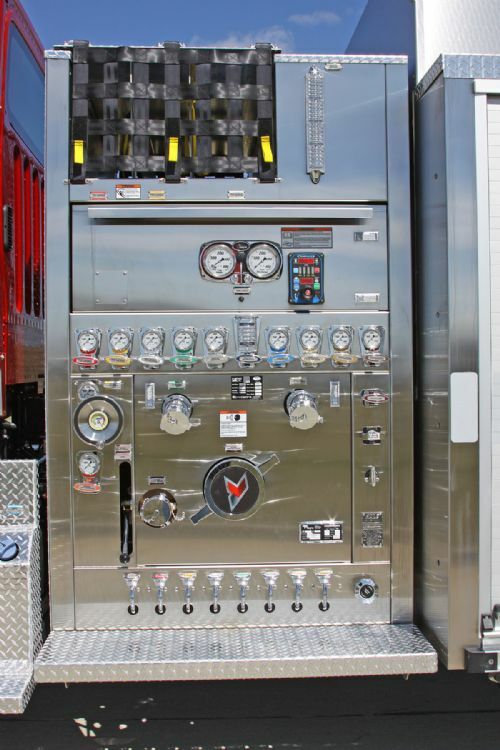 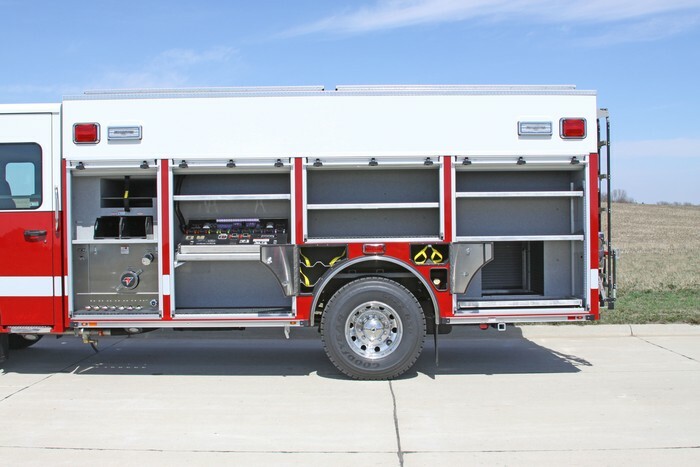 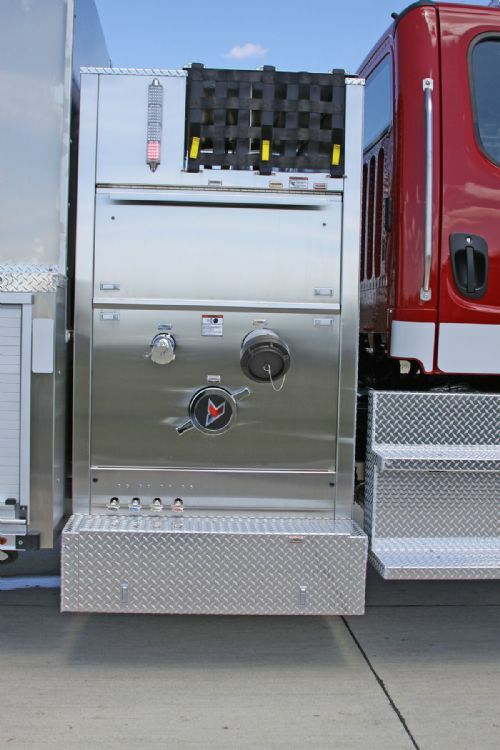 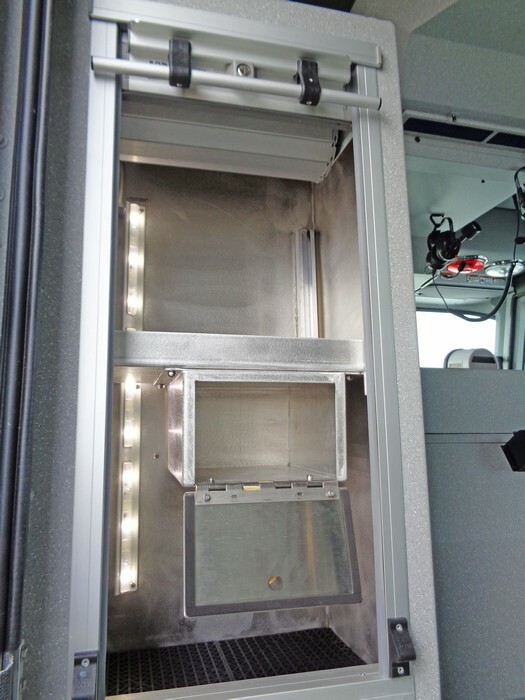 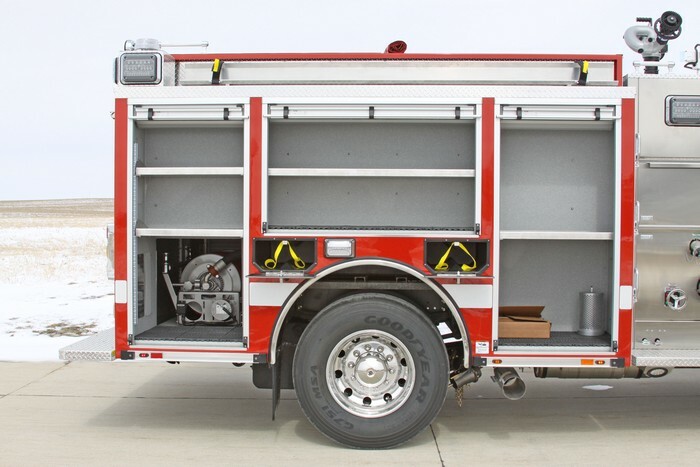 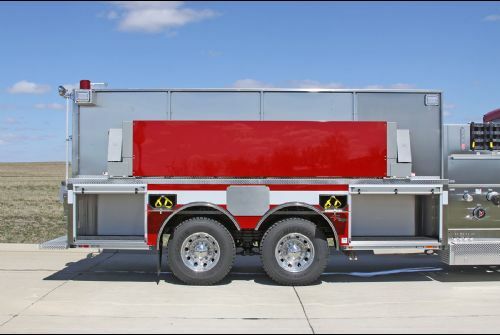 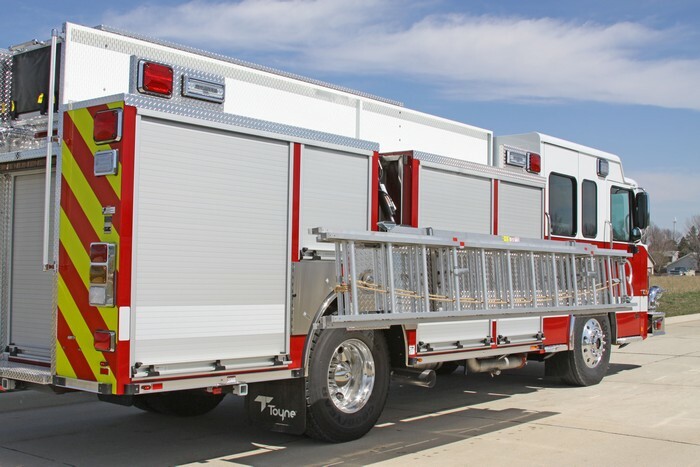 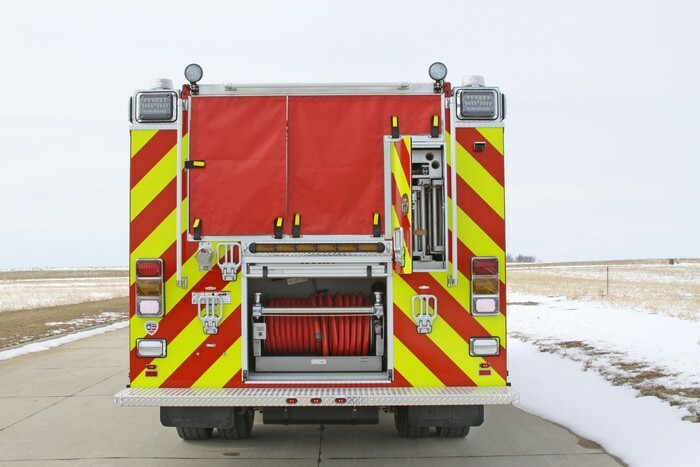 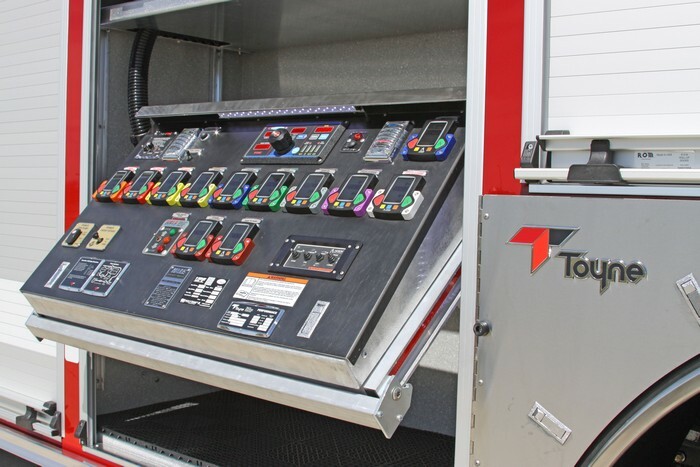 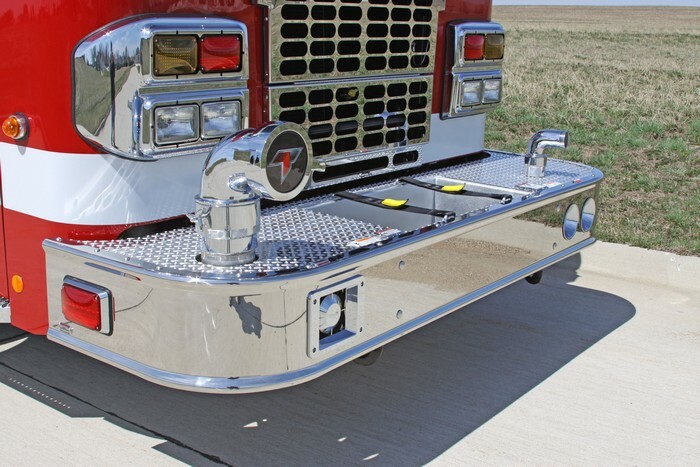 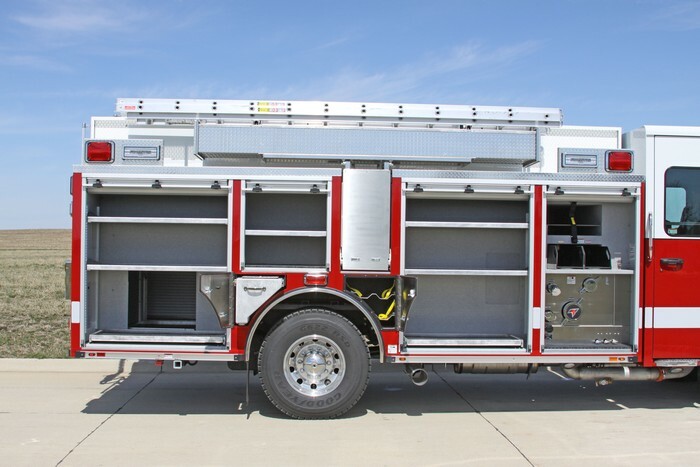 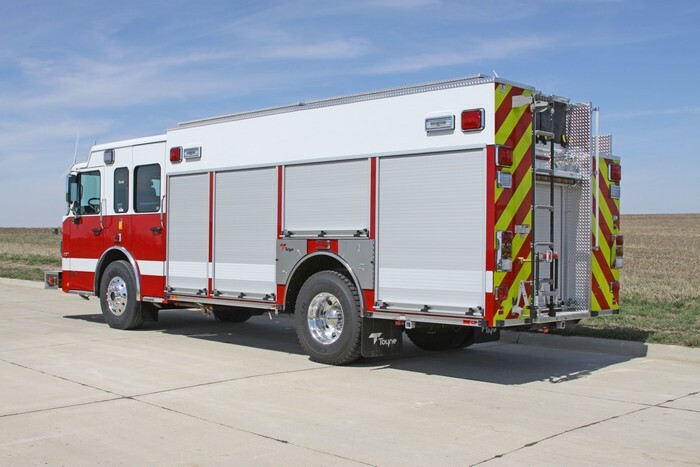 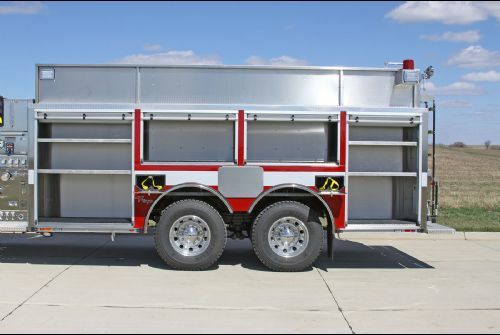 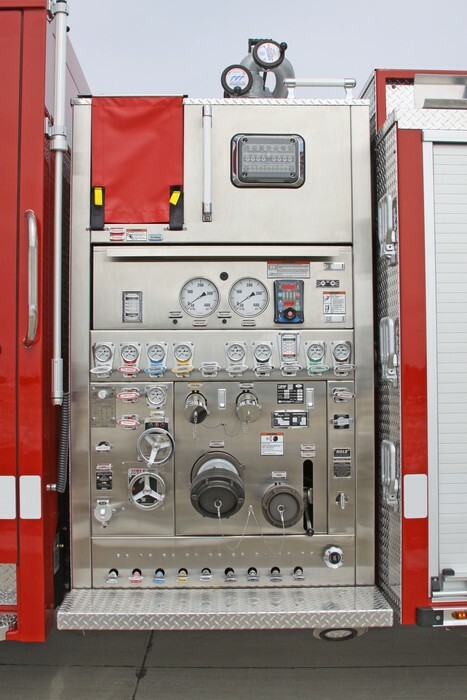 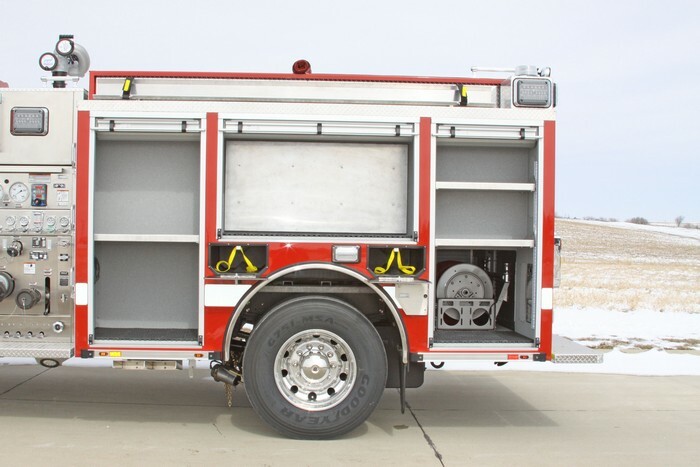 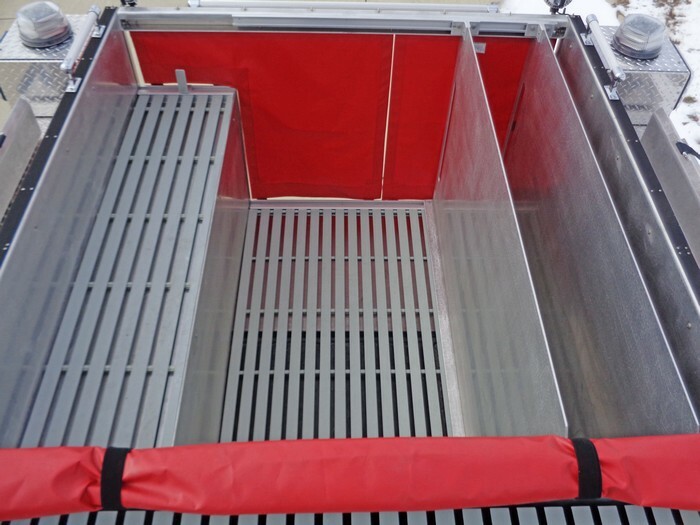 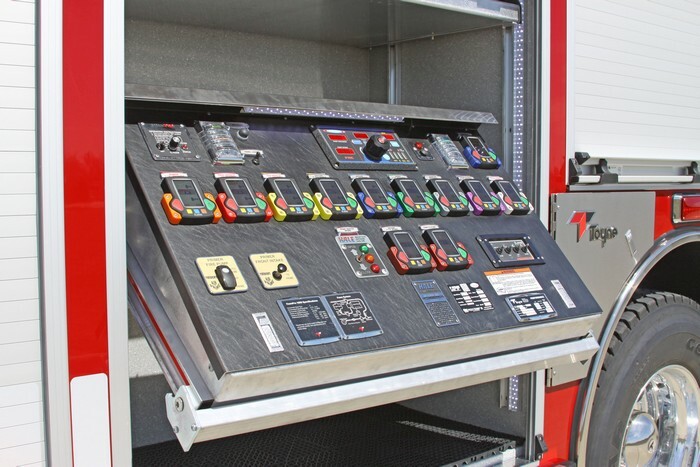 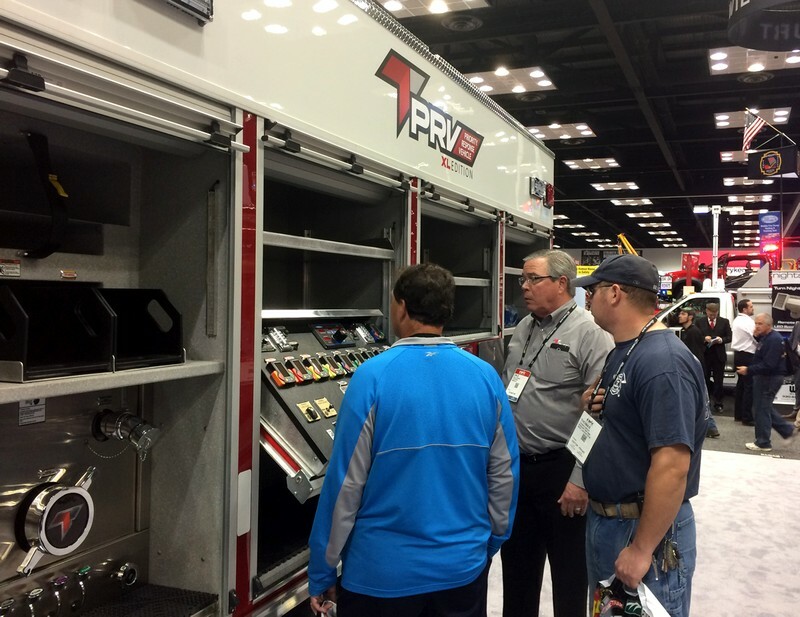 The Toyne PRV (Priority Response Vehicle) has been designed to not only be the first apparatus on the scene, but to also allow you to choose your pump panel location. 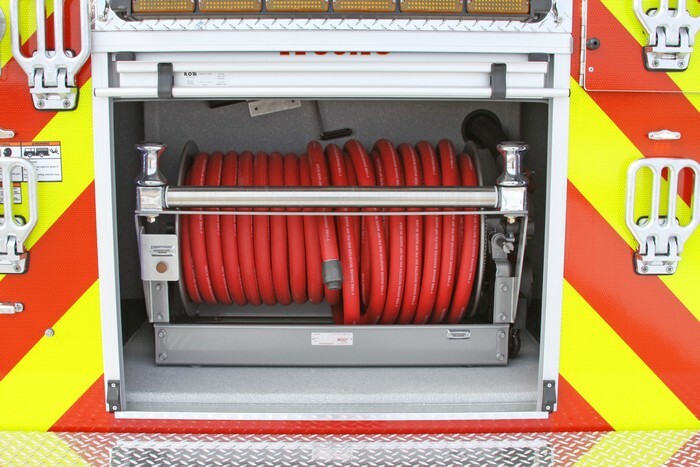 The enclosed slide out and down pump panel takes up less space and allows you to choose your pump panel location, keeping the controls at hand while maximizing additional Toyne Tailored storage options and puts you in control. 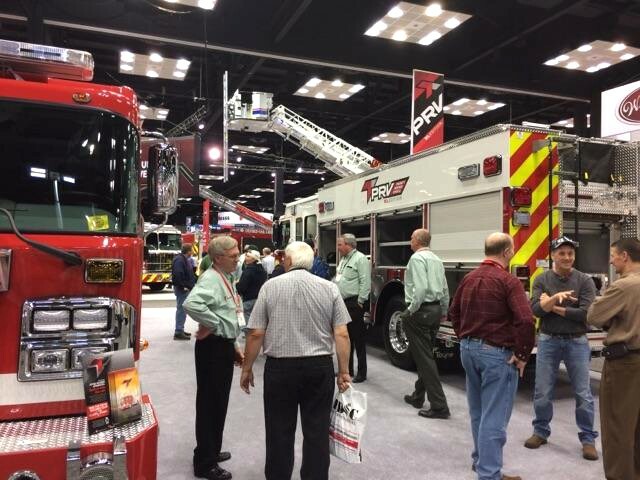 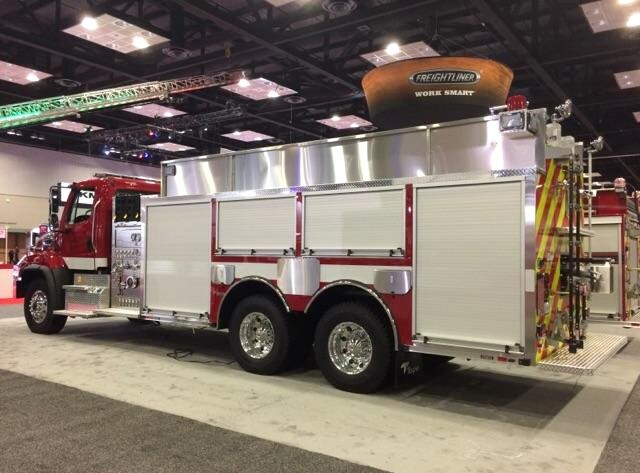 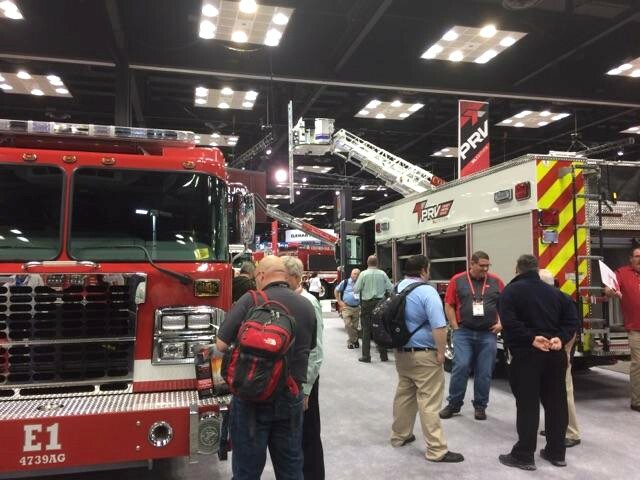 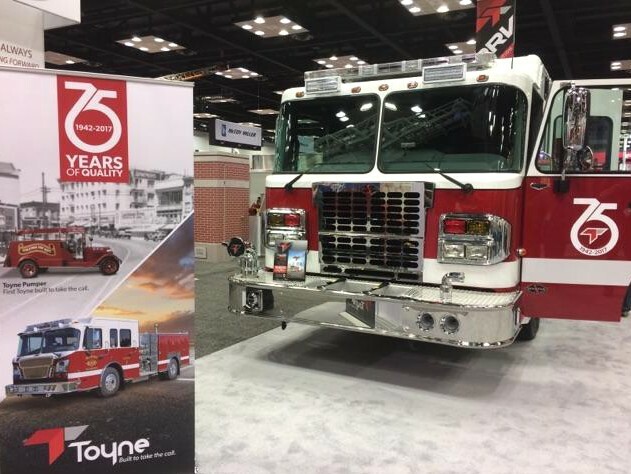 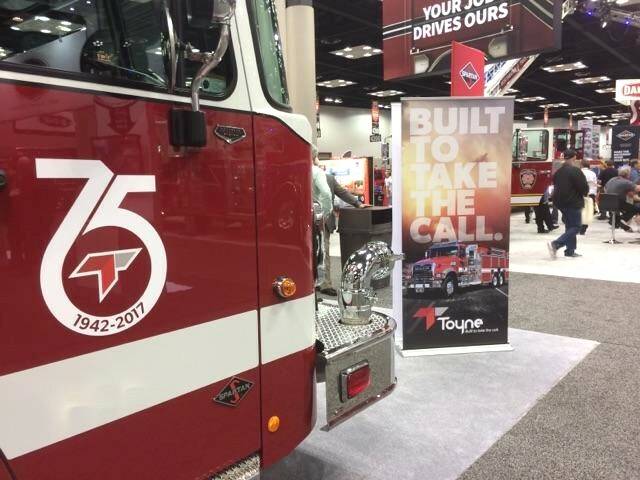 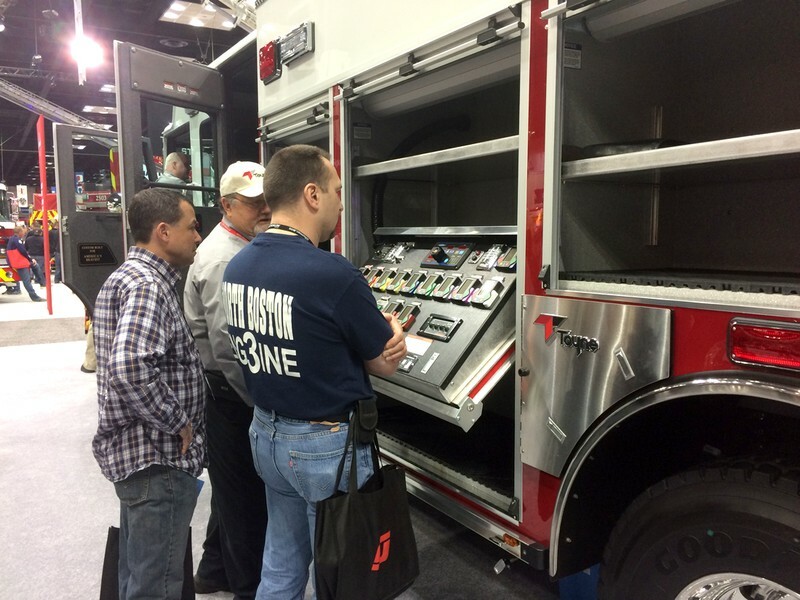 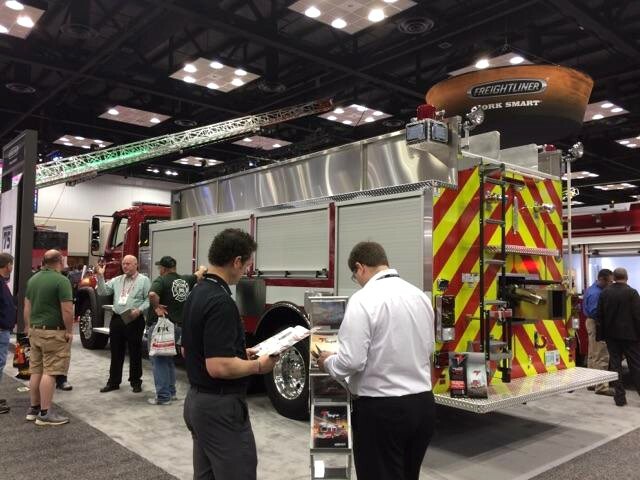 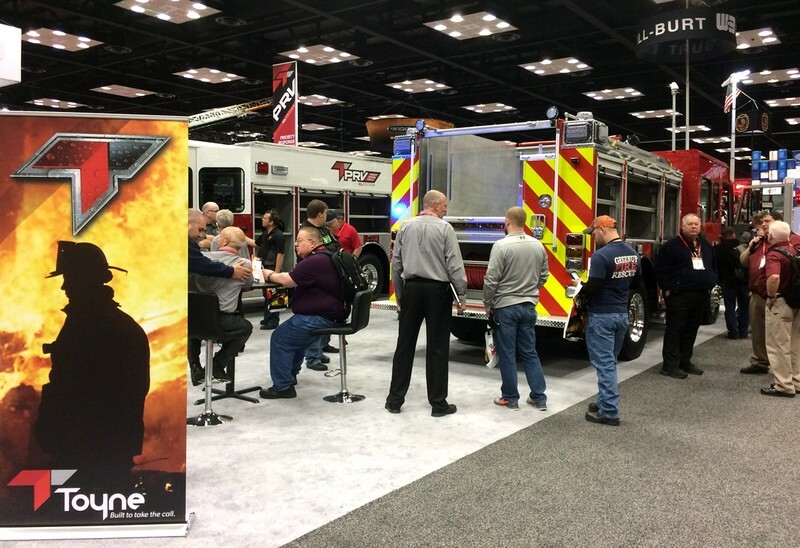 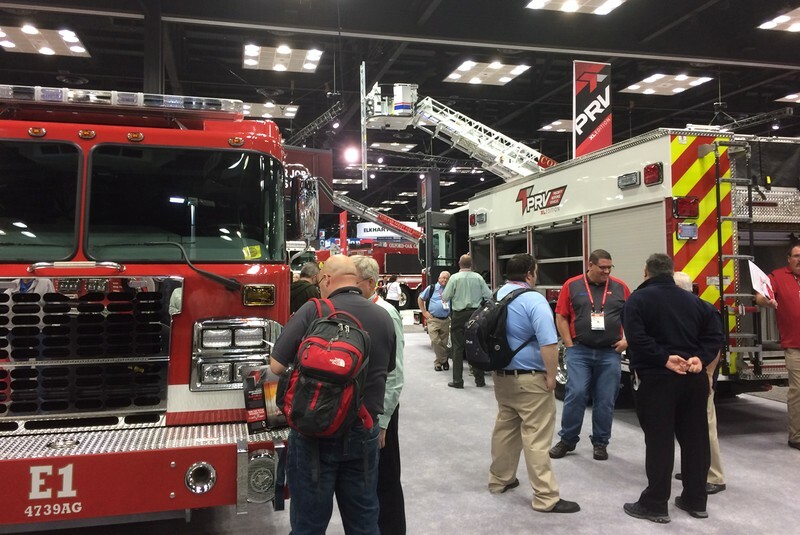 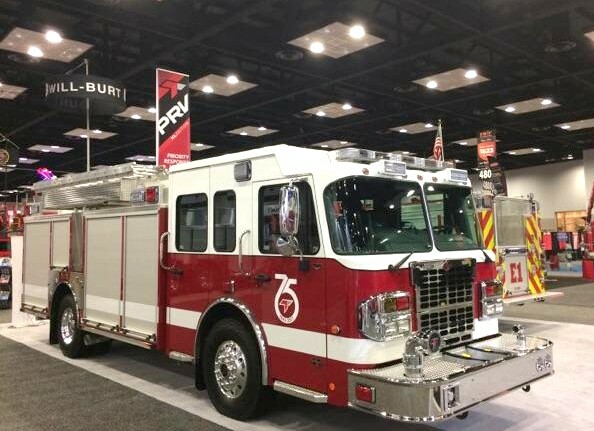 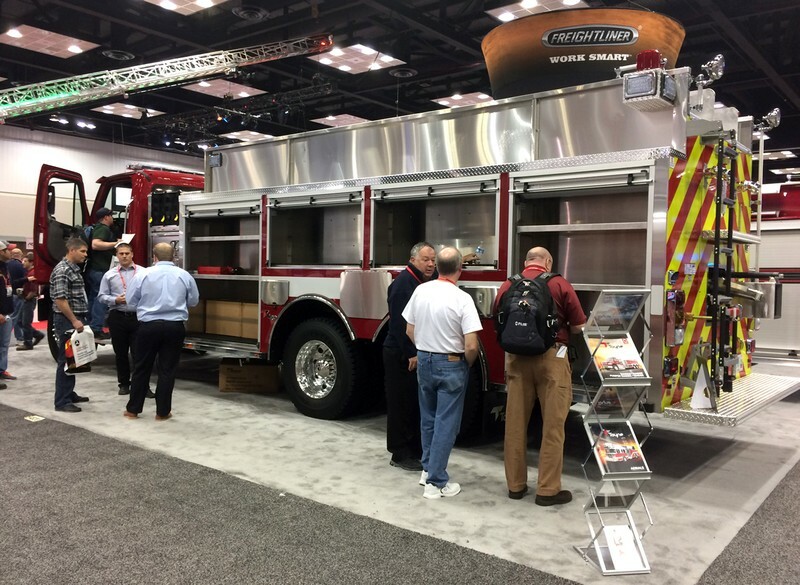 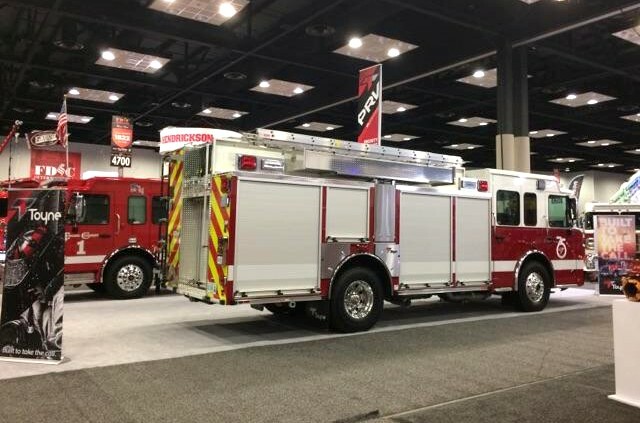 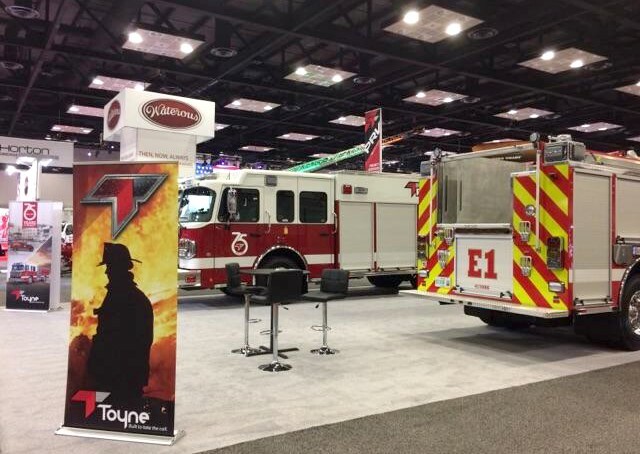 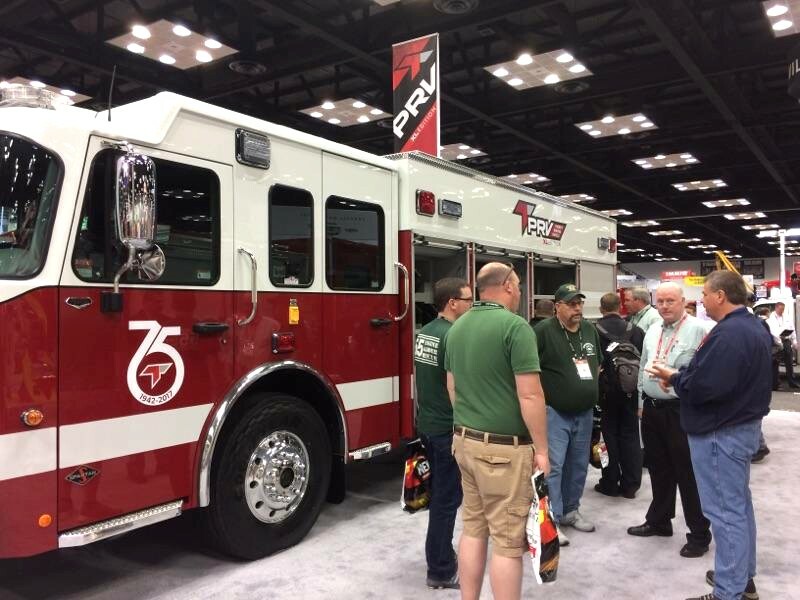 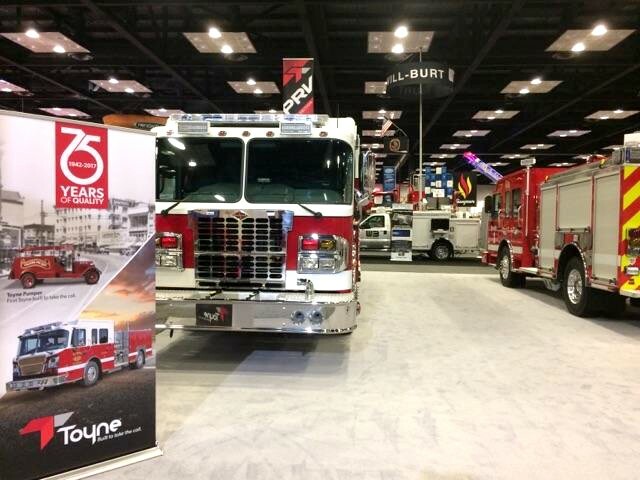 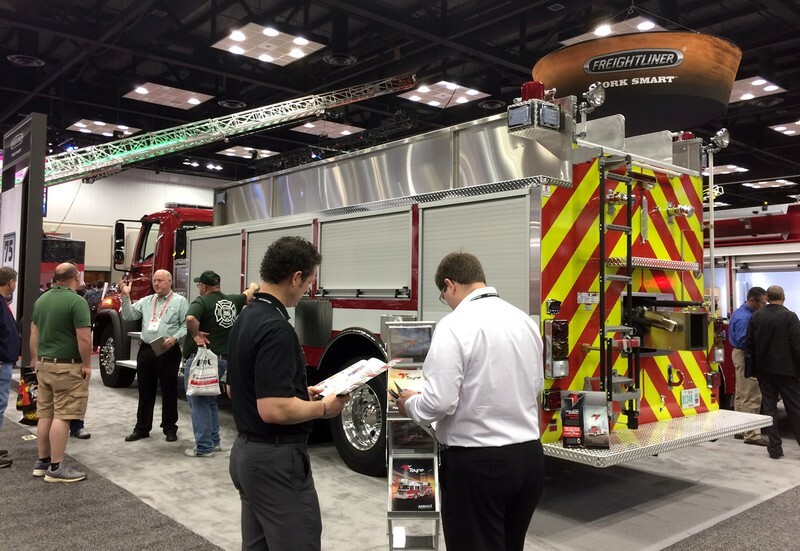 Get a glimpse of what show attendees are seeing in the Toyne booth and why our high quality apparatus are quickly becoming some of the most sought after trucks in the nation. 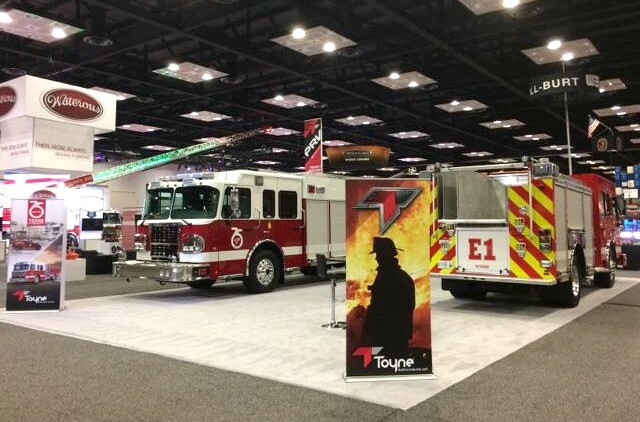 The largest firefighter conference and expo in North America begins today and Toyne will continue to maintain a strong presence at the event. 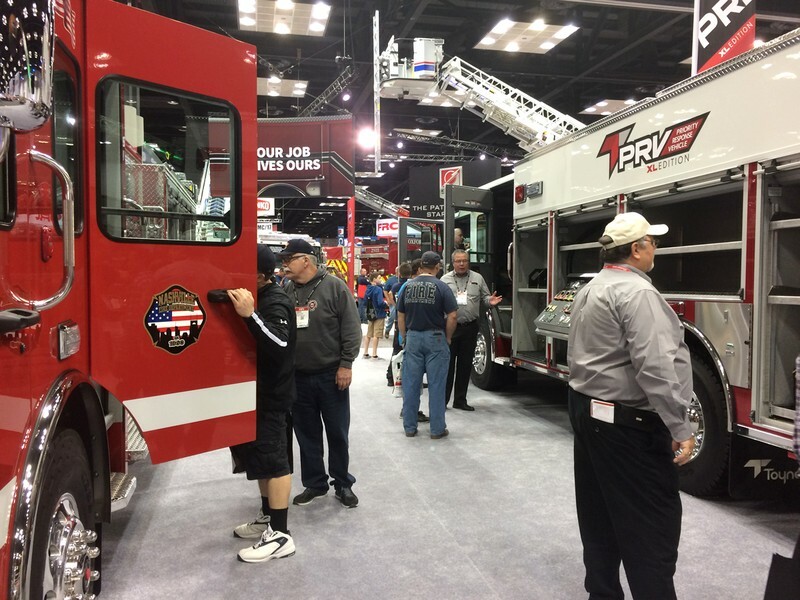 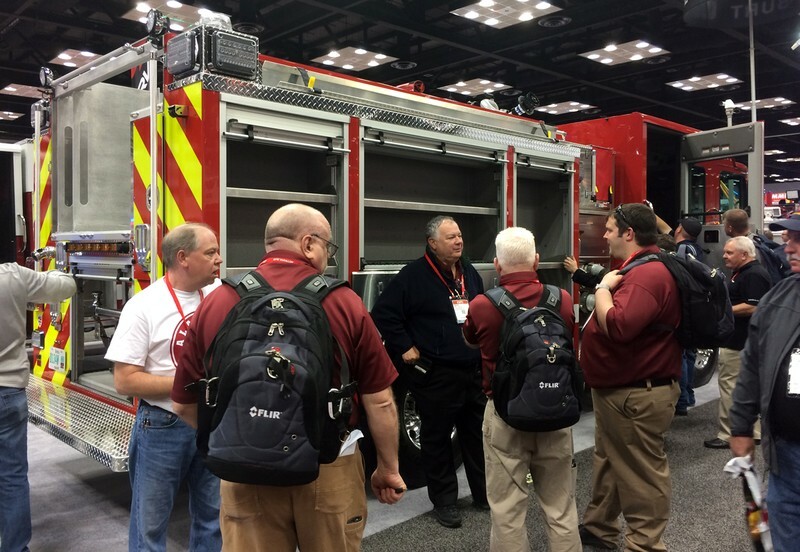 The 2017 Fire Department Instructors Conference (FDIC) takes place at the Indiana Convention Center and Lucas Oil Stadium in Indianapolis, IN, today through Saturday. 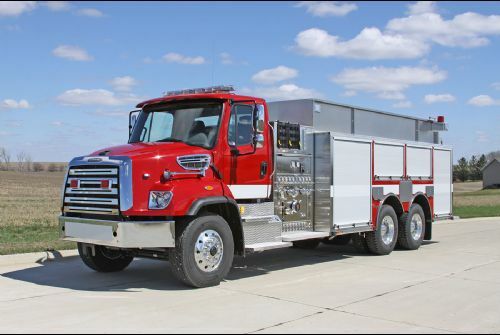 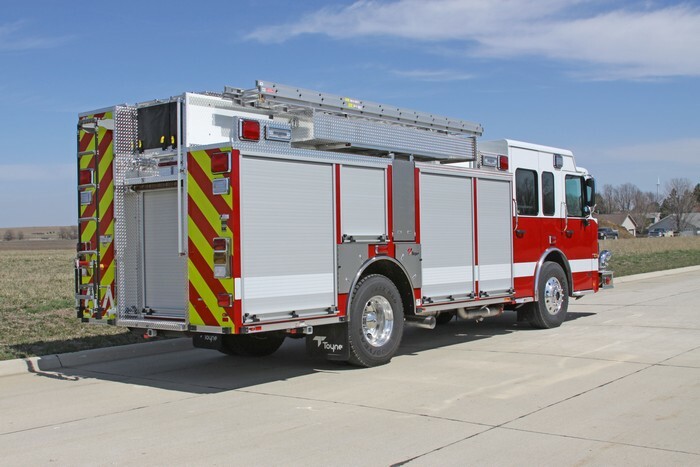 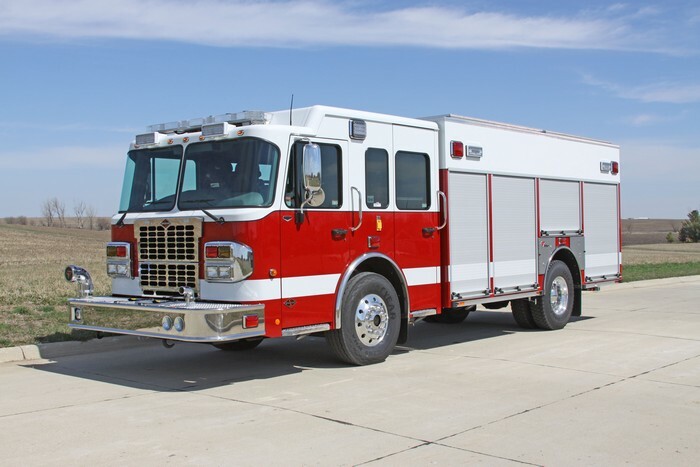 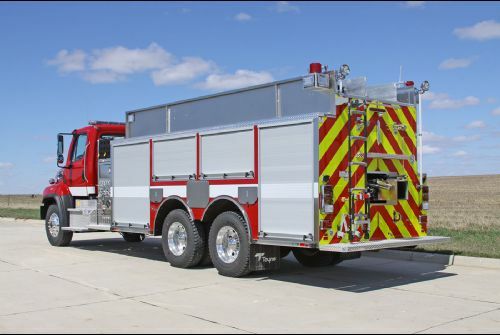 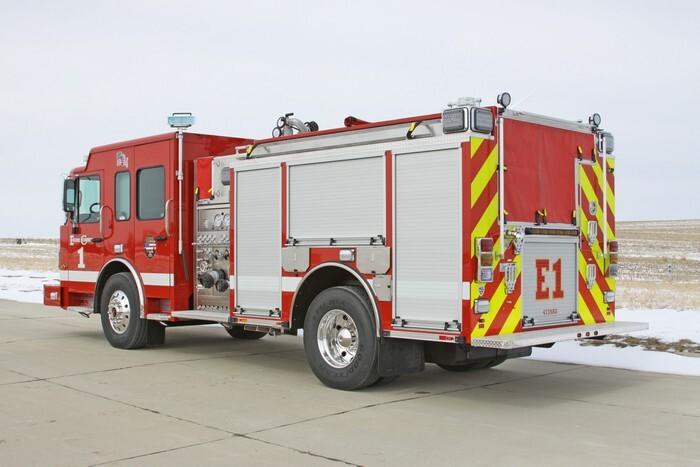 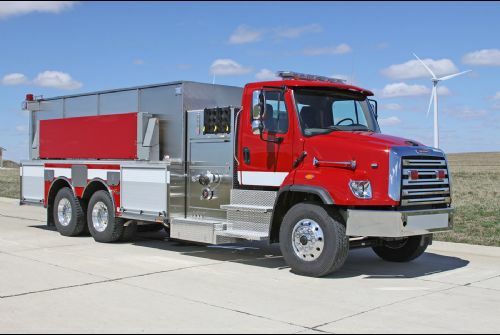 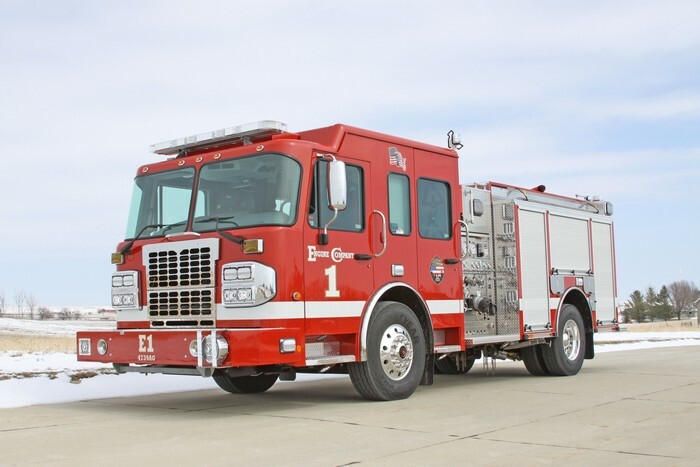 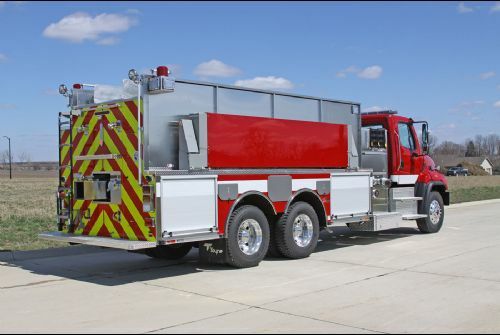 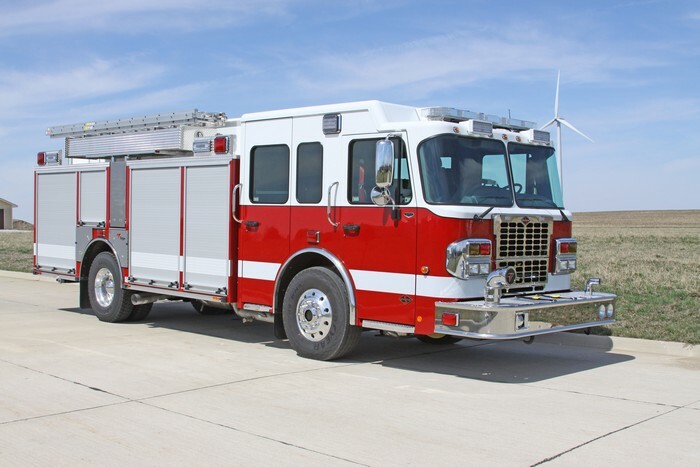 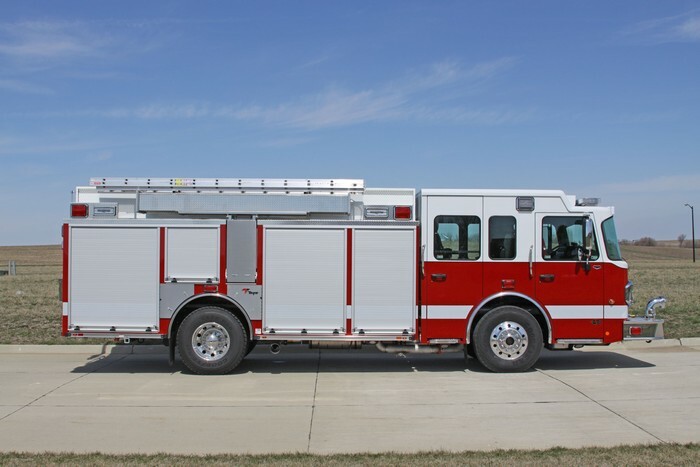 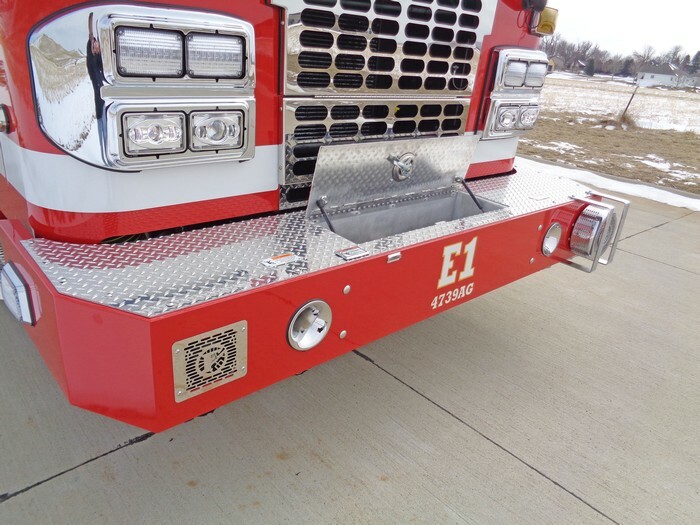 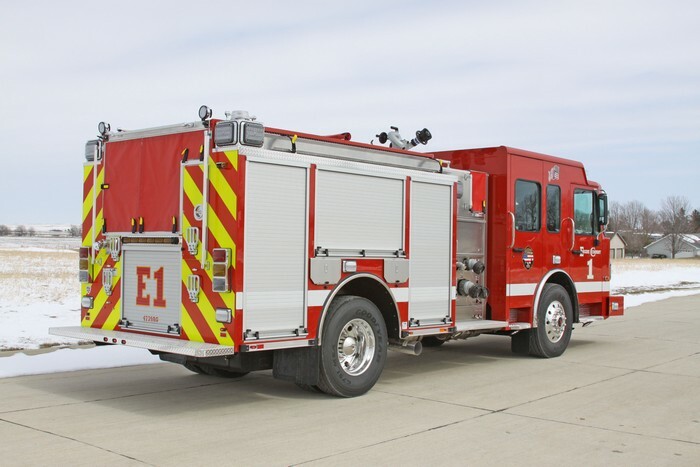 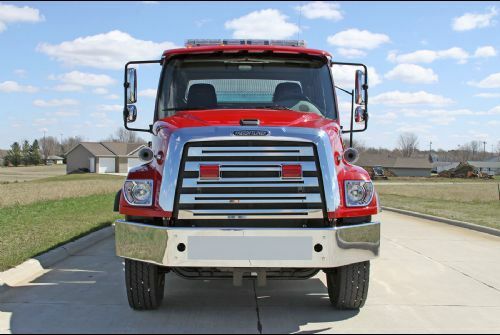 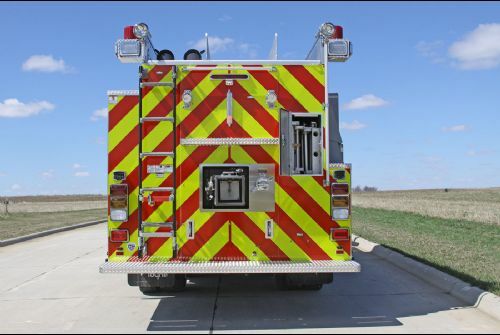 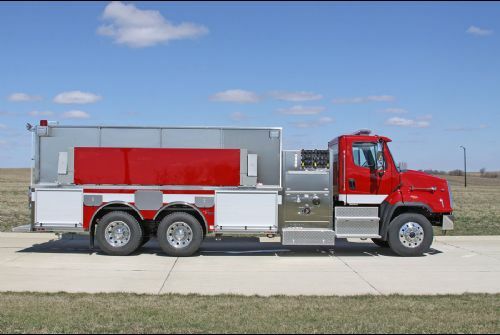 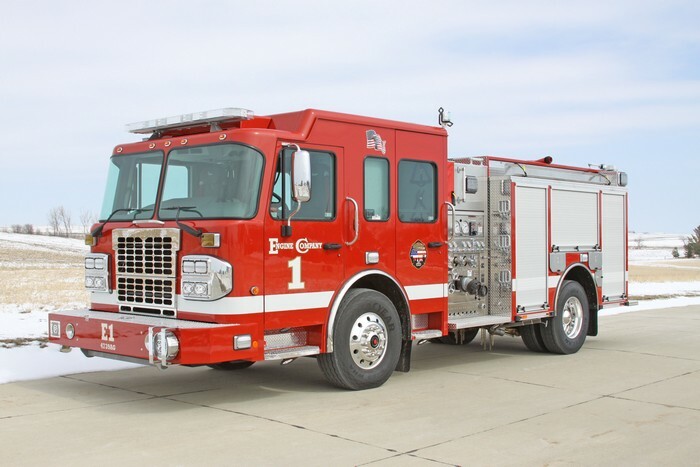 The Iowa-based fire apparatus manufacturer will present three of the company’s most versatile trucks. 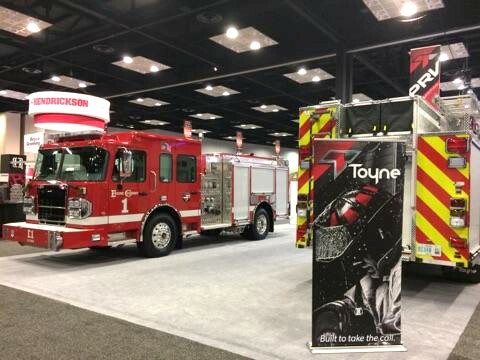 Follow our live updates from FDIC 2017 and interact with us on Twitter by using hashtag #Toyne.